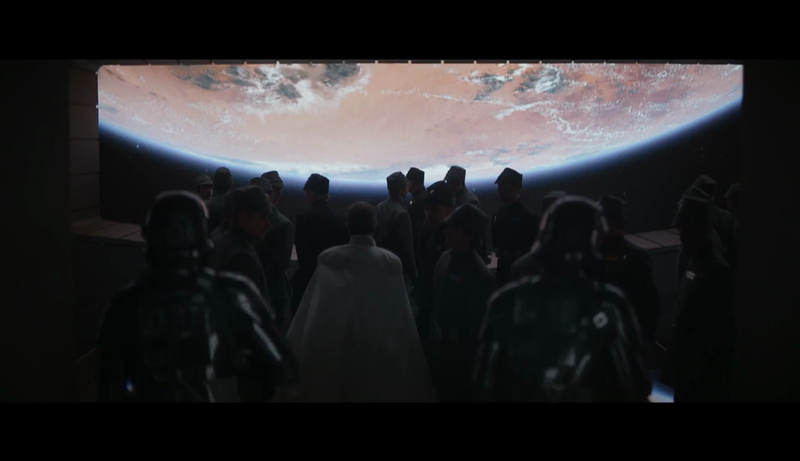 Walt Disney Studios released a new international trailer for Rogue One: A Star Wars Story. With the new trailer being released, fans should prepare themselves for a squeal or two, because new footage of Darth Vader is revealed. Check out the new international trailer below. Rogue One: A Star Wars Story hit theaters on December 16, 2016. The film is being directed by Gareth Edwards & is written by Chris Weitz, Tony Gilroy, & Gary Whitta. The film will star Felicity Jones, Diego Luna, Ben Mendelsohn, Donnie Yen, Mads Mikkelsen, Alan Tudyk, Jiang Wen & Forest Whitaker.